There’s a not very nice smell coming from the plug-hole of my kitchen sink. I’m assuming said smell is emanating from stagnant water and rotting stuff encamped in the U-bend. I’ve now bought a bottle of sink-unblock and intend to use it before I go to bed tonight. If only all noxious odours were as easy to remove. Some continue to linger, whatever you do. I returned to work last Monday after my first summer in three years without a big cloud hanging over it or me bringing heavy boxes home for ‘safe-keeping’ having just had to empty a school. Despite this, I’m still unbelievably tired and daren’t go near the bathroom scales. After a year back on Tankerville Terrace, things have begun to ‘unblock’ a little, but there is still a long way to go. On our study day, we were told of all the work done on the building over the summer as Wates’ snagging responsibility draws to a close. This included a smell in the lift shaft with an untraceable source. As I said, some bad smells just won’t go away. 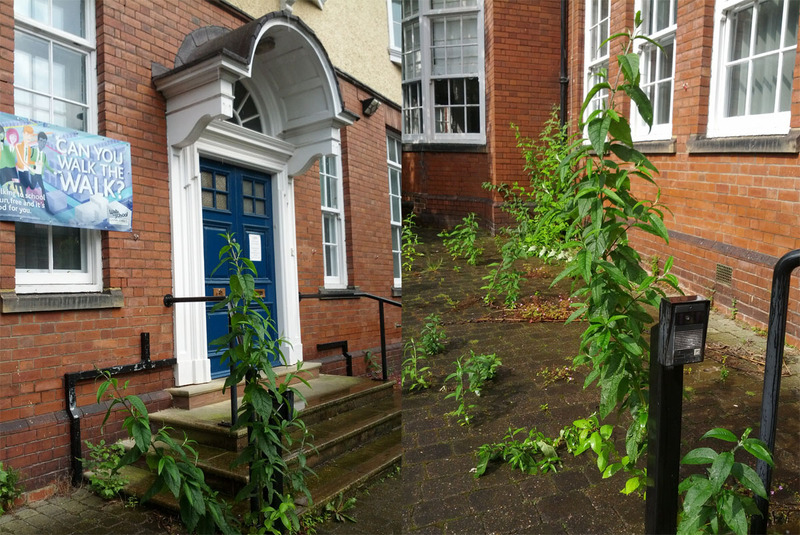 What a difference two years can make: July 2014/May 2016. ‘Revelations: Full Circle’ is one of my favourite ‘X-Files’ episodes and ‘Empty Chairs at Empty Tables’ a favourite ‘Les Miserables’ song.’ The ideas behind both were very much on my mind when I paid my final visit to the Eskdale Terrace buildings on Thursday, 14th July 2016. As far as I can remember, that visit to Jesmond was purely to pick up those items which had journeyed with me to Eskdale from Church High that I didn’t want to risk leaving in the hands of the removal company – or was my distrust of ‘our’ folk at the other end? Forgive me, but it was impossible to forget that two years earlier instruction had been given for crates arriving from Tankerville to be searched and anything with a Church High logo removed. Nor that in the build up to this move, books with Church High library stamps on my bookshelf in the Eslington Tower staffroom were initially all binned. I kicked up a big fuss and they all resurfaced. Hence my determination now that, although no old furniture was to be allowed into the new building, those familiar framed prints, pot plants and ‘metal people’ which had all proved ‘good friends’ over a difficult two years would all travel full-circle back to Tankerville with me too. 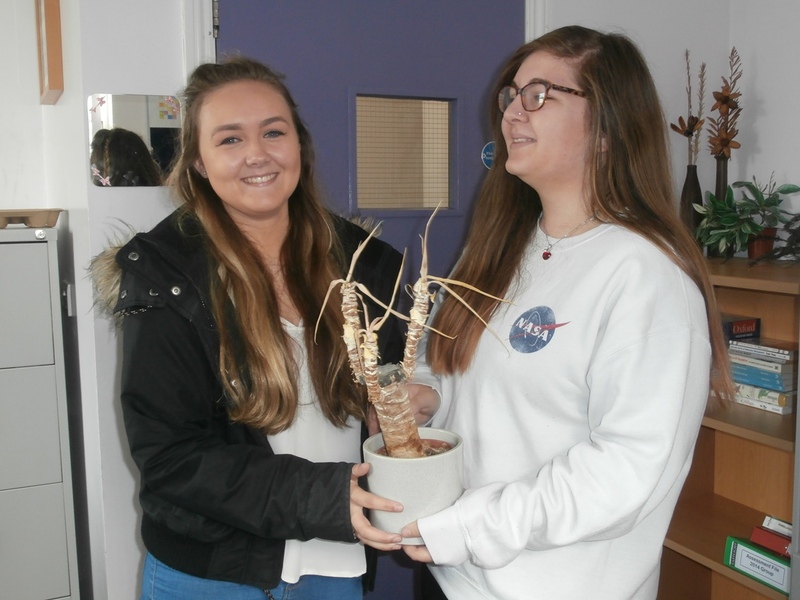 ‘Bring Him Home’: To the amusement of Lauren & Sameena, the Dragon Tree which had travelled with me from Room 5 was given the courtesy of being repatriated – on a point of principle. Sadly neglected at Eskdale, though not intentionally, that dry plant ultimately felt like a visual symbol of ME. For the blog, as I’d done at Tankerville, I made a last tour of the Central building with my camera. To be honest, there was a touch of revenge in it. A sense of Karma. Also, I knew that no-one else would be doing it. And it WAS going to be done! For the record, I respect the sadness of the Central Old-Timers who loved their building – though it was shocking how few of them there turned out to be. But, having been forced to see Tankerville with its guts ripped out, I was determined there would be some record of Eskdale in that state too. ‘Where be your gibes now? Your gambols? 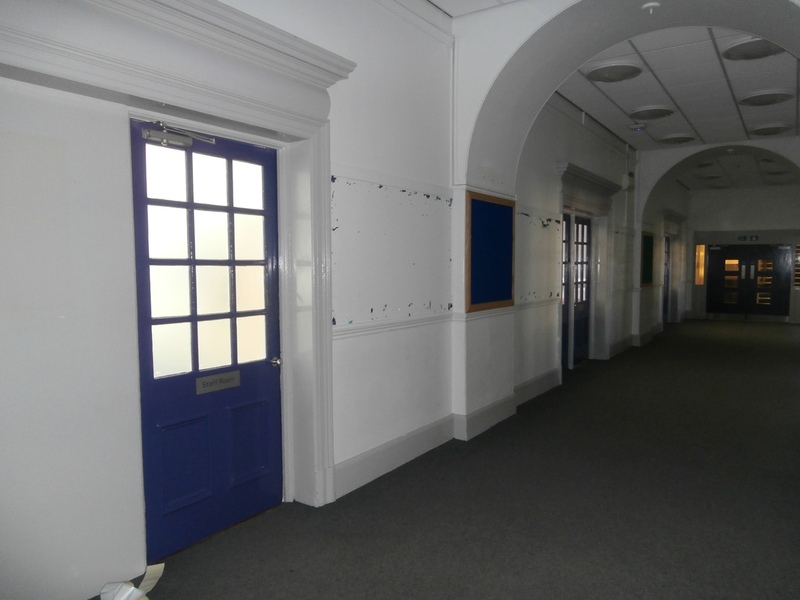 Your songs?’ (Hamlet, Act V, Scene 1): Eskdale Terrace Main Corridor, still painted Central’s colours, is now left to the ghosts. 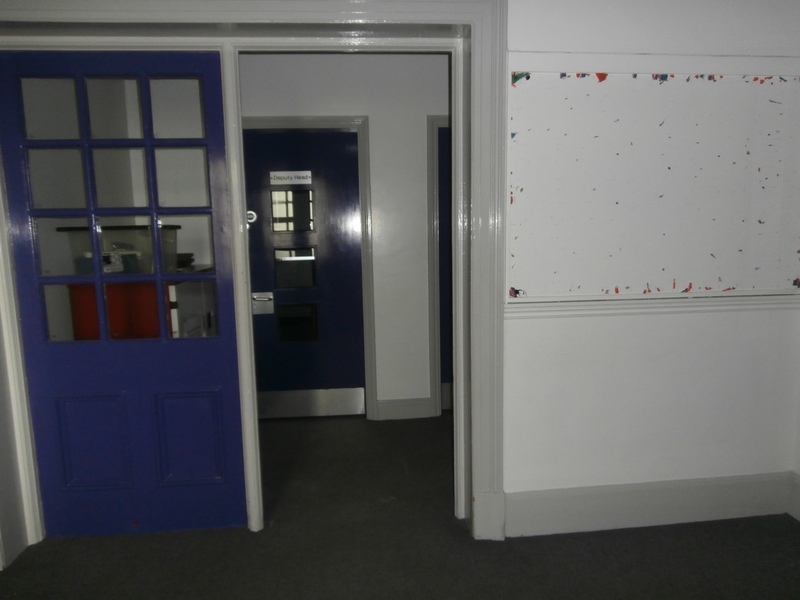 Above, the Staffroom door, below the door to Michael Tippett’s Office. 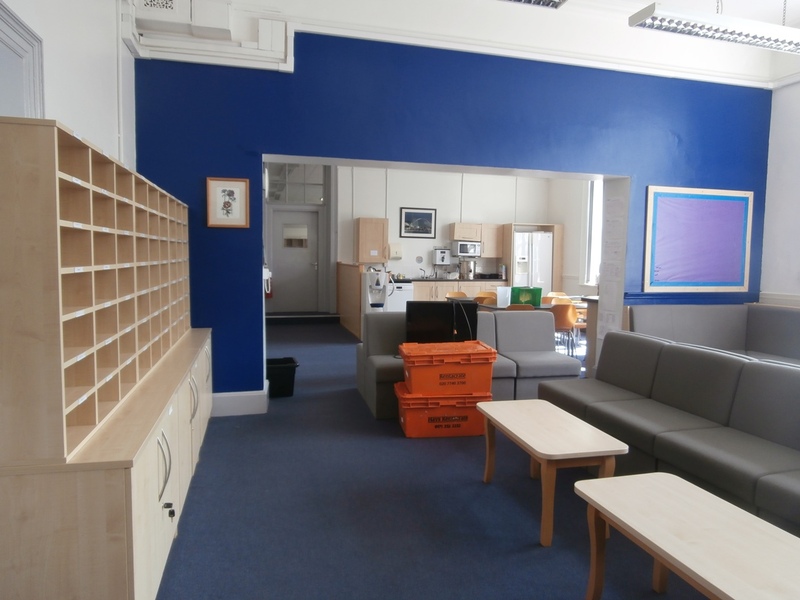 Not only lots of empty chairs & empty tables, but now there were also orange crates in the Central staffroom too. Karma. Clearly I’m going to be biased, having spent 29 years of my teaching career within Church High’s Tankerville building. But, as one of the few who saw both buildings after the ‘countdown’ was complete, I know which one still looked – and felt – the ‘warmest.’ Still ‘alive.’ Ex Central staff have since told me, now happily settled in Tankerville, they thought I was mad at the time, but that “now they know”. Apparently I made my dislike of Eskdale “very clear to all!” There’s a pivotal moment in ‘Hamlet’ when, talking with his mother, he compares pictures of his father and his uncle: ‘This was your husband. Look you now, what follows. Have you eyes?/Could you on this fair mountain leave to feed/And batten on this moor?’ (Act 3, Scene 4). That’s how I still feel now when I look at the images below, before and after shots of the equivalent rooms in Tankerville and Eskdale. Main Corridors at Tankerville in 2014 and Eskdale in 2016. Social Staffrooms: Tankerville in 2014 and Eskdale in 2016. Working Staffrooms: Tankerville in 2014 & Eskdale in 2016. 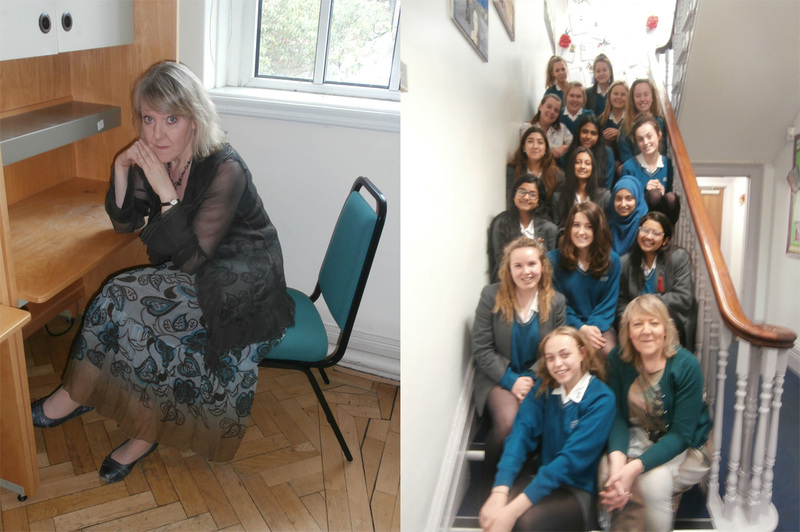 My Classroom: Tankerville (2014) & Eslington Tower (2016). My diary pages for the last full week of my time at Eskdale. 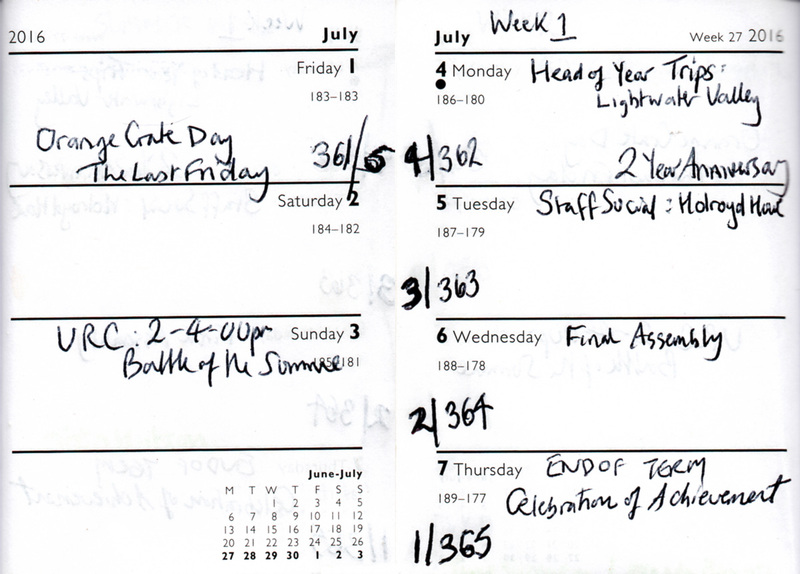 Looking at those diary pages now, the unintended irony of certain entries amuses me. Though I never actually got there, I note the United Reformed Church on Tankerville Terrace were hosting an exhibition commemorating The Battle of the Somme that week. I can see some analogies there: entrenchment, the sapping of spirit, a long drawn-out conflict with a criminally high list of casualties. Hence the empty chairs at empty tables that continue to haunt me still. And, of course, the entry ‘Celebration of Achievement’ on July 7th refers to NHSG’s final review of the year, a calendar event inherited from Central, not me surviving the 365 days I had to work in that building. I’m amazed I didn’t spot the irony there at the time. An achievement worthy of celebration: friendship, faith and mutual support. 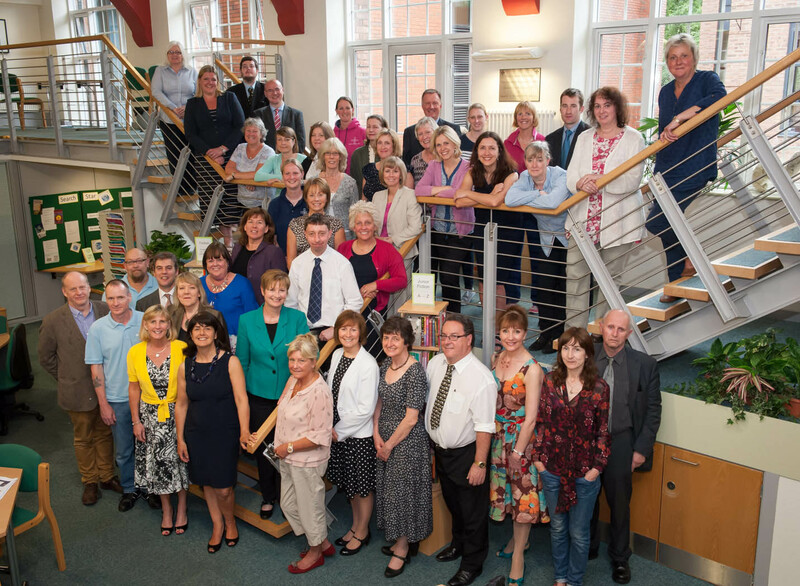 The Church High staff family, July 2014. 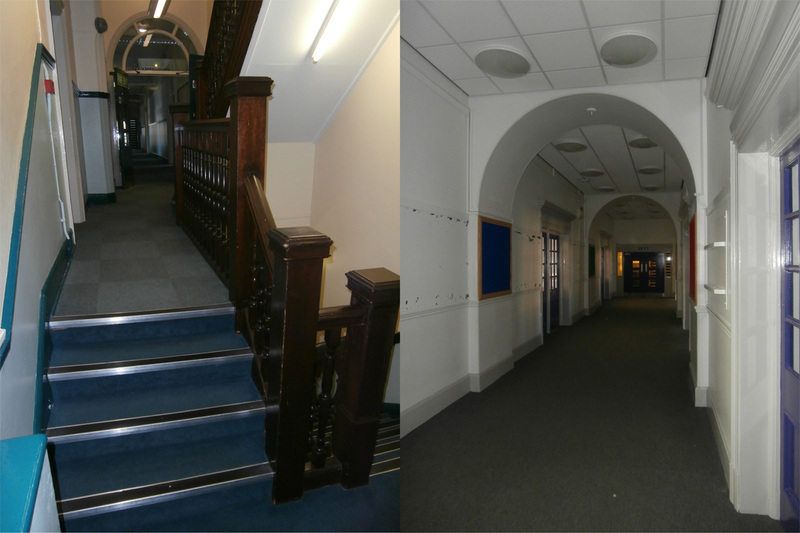 It wasn’t just all the stairs, nor the fact that the NHSG English Department, based in Eslington Tower and connected to the Main Building by a badly-surfaced back lane, ran in its little ‘out-post’ as if we were still in Central. No, it was the ever-decreasing number of Church High colleagues which caused me the most pain. That and the knowledge of what we’d all lost. The memory of those who had no choice but to take the other path. The total disregard of history. 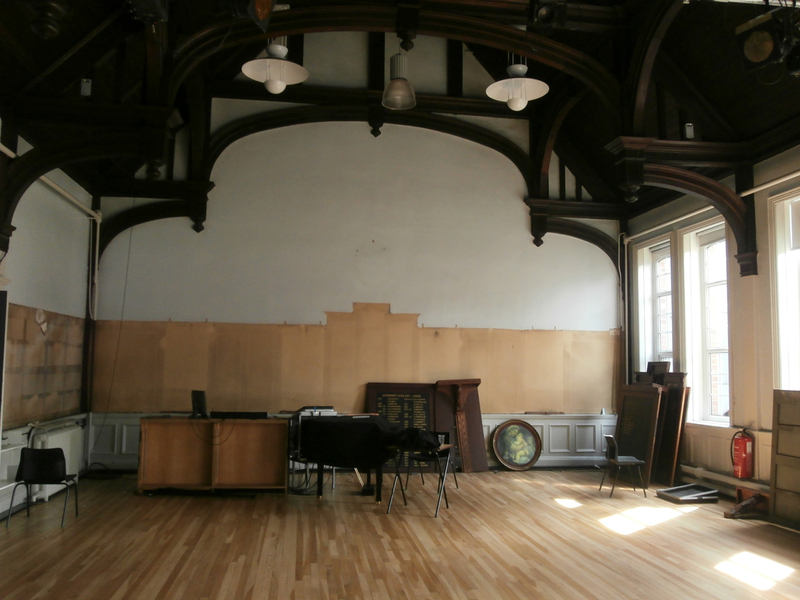 The School Hall in July 2014, its layers of history in the process of being peeled away, bit by bit, destined for storage. But, as the Priest says to Scully in that episode of ‘The X-Files’, “Sometimes we must come full circle to find the truth“. An empty Eskdale on July 14th 2016 was a small victory, but it was a step in the right direction. I know a lot of ex-Central staff still thought there was a high probability they’d be returning to Eskdale in September, that the building wouldn’t be ready. But I was in no doubt. Those empty chairs will always remain etched in memory, but the momentum was finally shifting. At long last. Newcastle High School for Girls was returning to its natural home and I didn’t have to step foot into the ‘Purple Palace’ ever again. 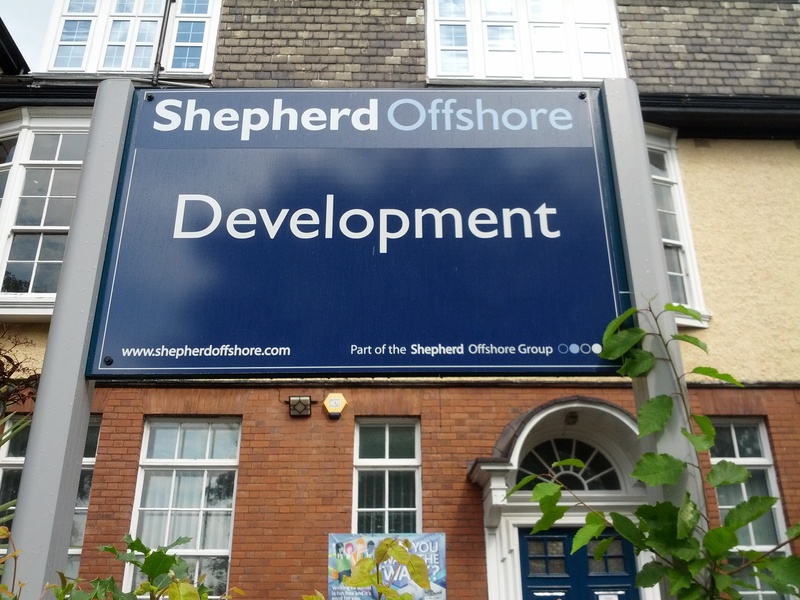 We were nearly ‘full-circle’ now and it would not be long before Freddie Shepherd would take possession of his building. Freddie is, of course, both father and grandfather to Church High Old Girls. 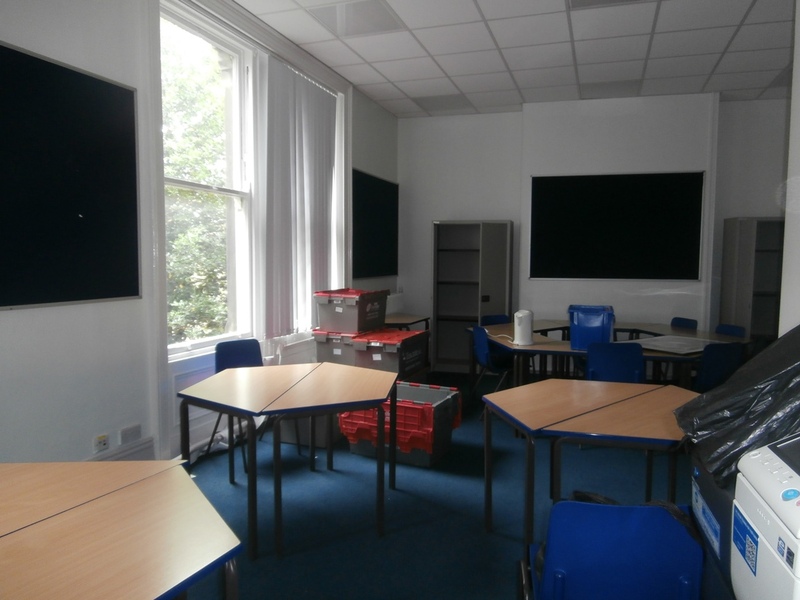 I couldn’t know it on the 14th July 2016, but a full year later, on the very last day of term once again, Eskdale would be looking very different indeed. Left in the hands of Mother Nature even nightmare ground becomes green. The Eskdale Terrace Main Building, now in the hands of Mr Freddie Shepherd and Mother Nature, is purple no more. ‘Do you hear the people sing?